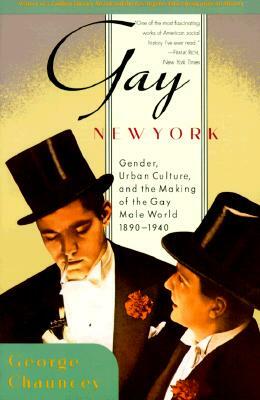 Gay New York brilliantly shatters the myth that before the 1960s gay life existed only in the closet, where gay men were isolated, invisible, and self-hating. Drawing on a rich trove of diaries, legal records, and other unpublished documents, George Chauncey constructs a fascinating portrait of a vibrant, cohesive gay world that is not supposed to have existed. Called "monumental" (Washington Post), "unassailable" (Boston Globe), "brilliant" (The Nation), and "a first-rate book of history" (The New York Times), Gay New Yorkforever changed how we think about the history of gay life in New York City, and beyond.